FAD (Fashion Awareness Direct) is a London based creative charity supporting people to bridge the gap between education and the fashion industry. They specialise in running professional fashion workshops and competitions for 13 – 25 year olds, working with creative young people throughout their education from secondary school and college to university. 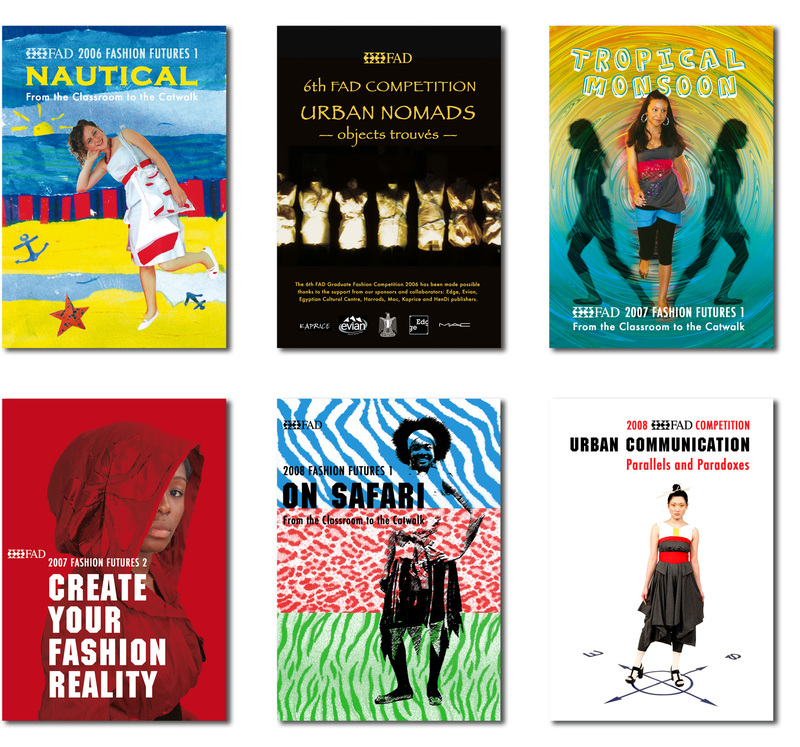 Between 2006 and 2008, FAD commissioned to David a total 9 films documenting their educational workshops and fashion shows. From 2007, David co-produced in collaboration with filmmaker José Alvarez (Highway Productions) some of these films. Below you can watch a selection of the films made in that period.